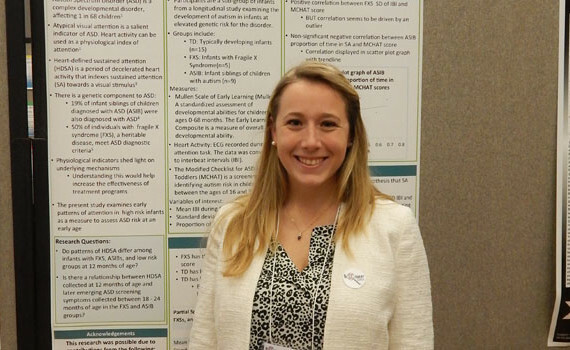 Carly Moser was named a Magellan Scholar in May 2016 and awarded a grant to fund research on the relationship between autonomic function and psychosocial outcomes in mothers with the FMR1 premutation. Congratulations Carly! 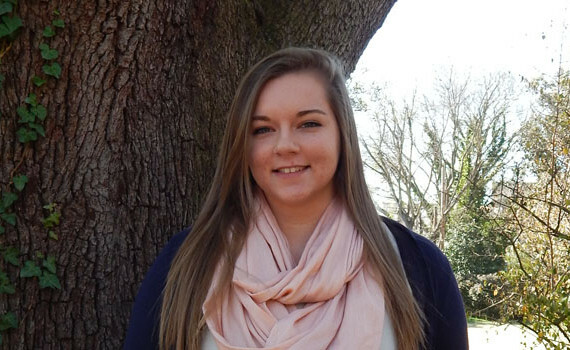 Alexis Brewe was named a Magellan scholar in Spring 2015 and awarded a grant for her project on analyzing social play behaviors, such as “showing” and initiating joint attention, as early indicators of autism in high-risk infants. Congratulations, Alexis! 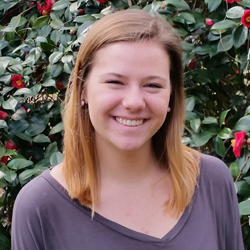 Claire Harryman, an undergraduate research assistant with the Neurodevelopmental Disabilities Lab and a recipient of the USC Magellan Scholar award, has been accepted to the University of South Carolina’s School of Medicine for the fall of 2016. Congratulations, Claire!